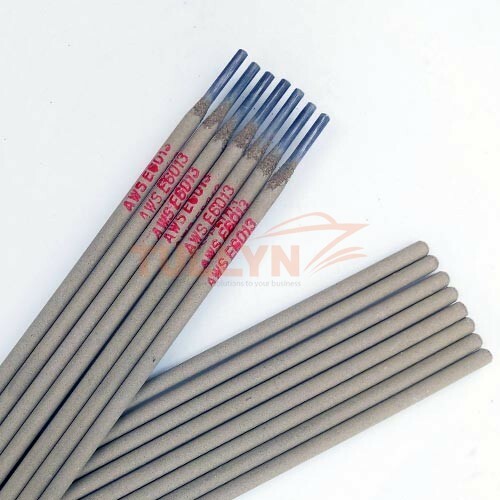 E6013 mild steel welding electrode is used for welding structures of steel sheets, vehicles, buildings, vessels, machinery-manufacture and structures of Low carbon steel. 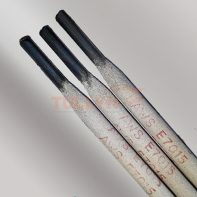 E6013 Mild steel welding electrode is Low carbon steel type electrodes with titania coating. It has excellent welding technological performances.The slag is fluid and when hardened it is compact and easy to remove. 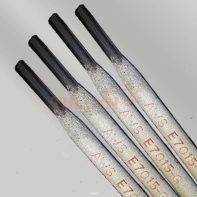 The electrode is able to provide excellent welding technological performance because the arc is extra stable and spatter loss is negligible, the slag has good fluid and solidified slag is very easy to remove, the manipulate is free and restrike is easy. 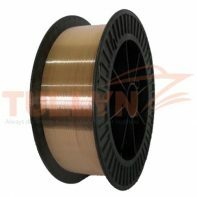 It can give smooth and beautiful ripples. AWS STANDARD ≥330 ≥430 ≥17 N. S. N. S.